How to have a healthier, treat-filled Christmas! We all like to treat ourselves at Christmas – a mince pie here, a chocolate coin there – and why not? We’ve worked hard all year and Christmas is a time for celebration, merriment and traditionally a lot of food! But if you fancy some healthier indulgence this year there are many nutritious ways that you can treat yourself but feel better for it! 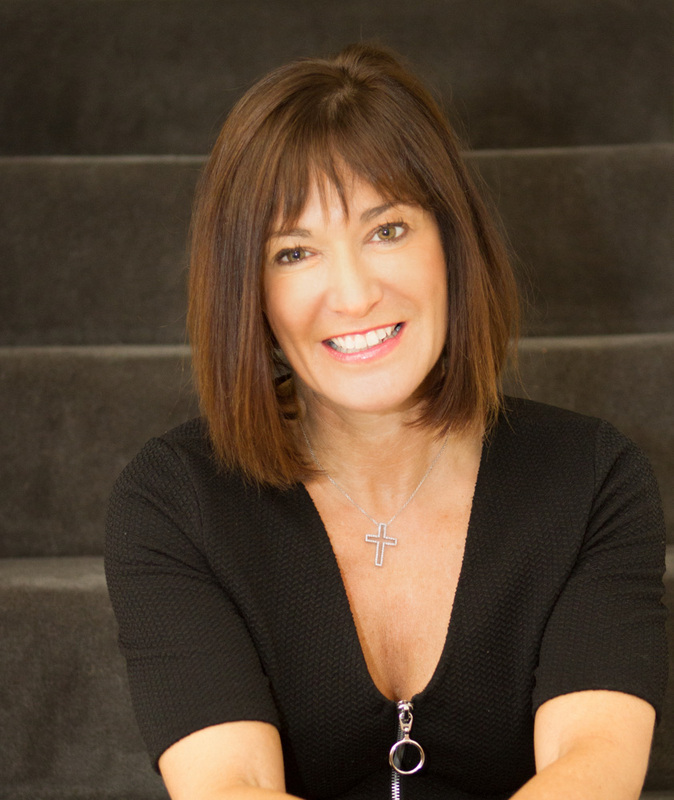 Clinical Nutritionist, Suzie Sawyer, gives us her five treats with some seriously good health benefits. It’s Cacao! Cacao is a great alternative to cocoa – it has some of the highest amounts of antioxidants of any food, plus it’s a great source of magnesium which is needed for healthy bones and energy production. Cacao pods are produced from the Theobroma Cacao tree and part of the fruit is used to make raw cacao powder. 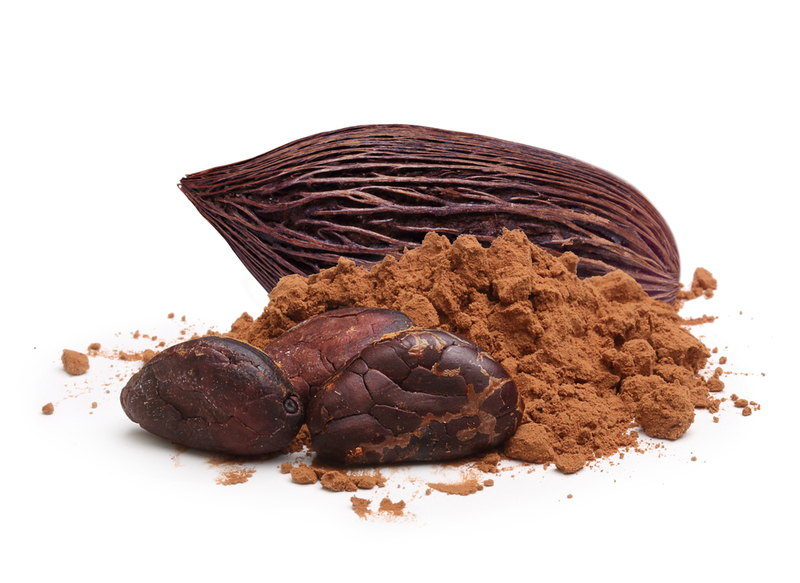 It contains more fibre than cocoa as well as protein, vitamin C (great for healthy skin) and minerals, including energising iron. Even better, it’s cholesterol-free! Cacao is actually one of the purest forms of chocolate you can consume because it’s classified as a ‘raw’ food and is not processed like cocoa-containing chocolate bars. You can use cacao powder in baking recipes and it’s the chocolate of choice if you’re entertaining some vegan guests this Christmas. GO NUTS FOR THE RIGHT KIND OF NUTS! Peanuts are often an integral part of any Christmas treat bowl. But did you know that peanuts are actually not nuts at all? They are legumes which are grown underground as opposed to being grown on trees. 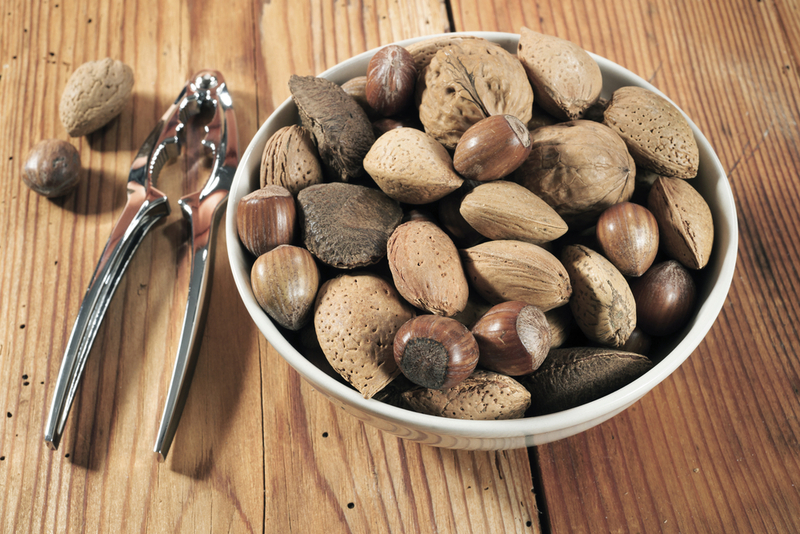 Whilst they are a good source of protein, they do not contain any of the beneficial omega 3 fats that other nuts do. So instead, stock up on Brazils, almonds and walnuts, which all contain some essential omega 3 fats. Plus Brazils have an added bonus; they are packed full of selenium – a powerful antioxidant mineral that is so often deficient in the Western diet – for an even more nutritious nut! A very large percentage of Christmas dinner tables will feature a cheese board – delicious! However, there are certain cheeses that are healthier choices than others. 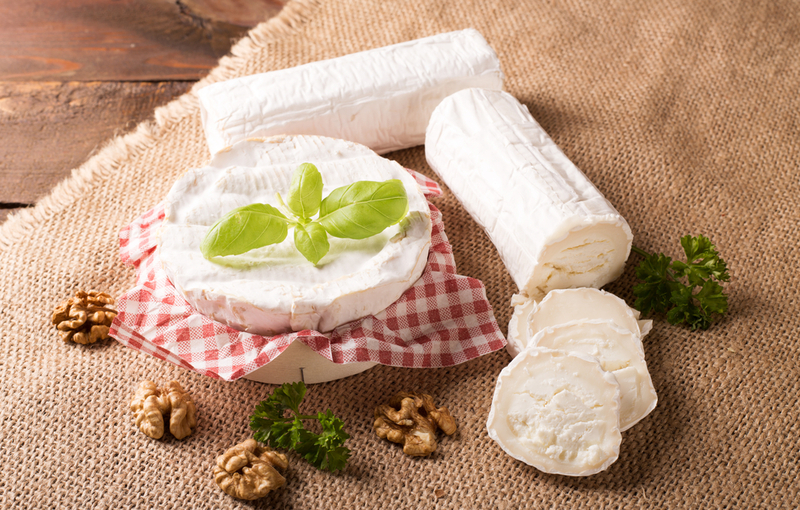 For example, goat’s cheese contains around half the saturated fat content of cheddar cheese; Camembert contains around a third less fat and fewer calories than hard cheeses. Interestingly, the highest calorie and fat content of all cheeses is found in Swiss cheeses such as Emmenthal. However, Swiss cheeses do slightly redeem themselves by providing good amounts of bone-healthy calcium and zinc – essential for healthy fertility and reproduction. So, as with all foods, it’s always a question of balance, but if you want to try to keep a watchful eye on calories, then be sure to include some soft cheeses on your Christmas cheese board! 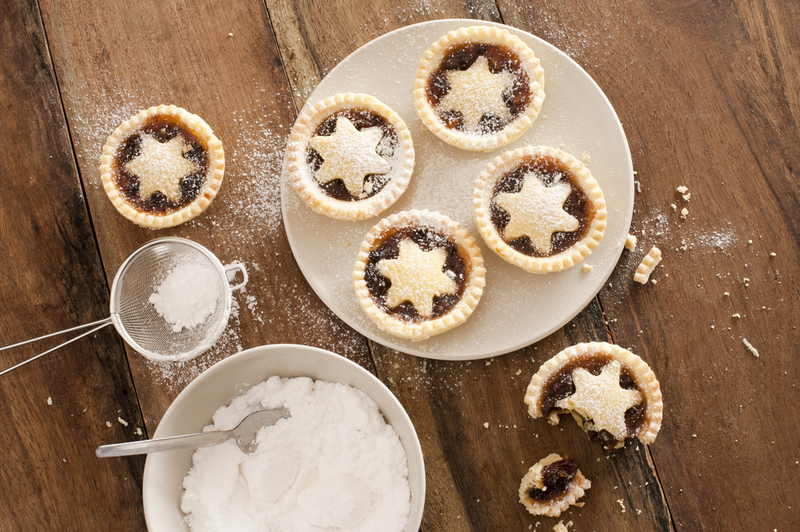 Mince pies are a traditional Christmas treat – any Christmas gathering wouldn’t be the same without them! However, if you’re making them yourself – and there’s nothing quite as delicious as home-made mince pies – why not make a slightly healthier option? If you use filo pastry rather than flaky pastry (which is still equally delicious) you will be dramatically reducing the calorie and fat content. Even better, if you make a little star shaped lid, or leave the top off your mince pies all together, you can reduce the calorie content even further! AND ROUND OFF CHRISTMAS DAY WITH A CALORIE-BURNING WALK! 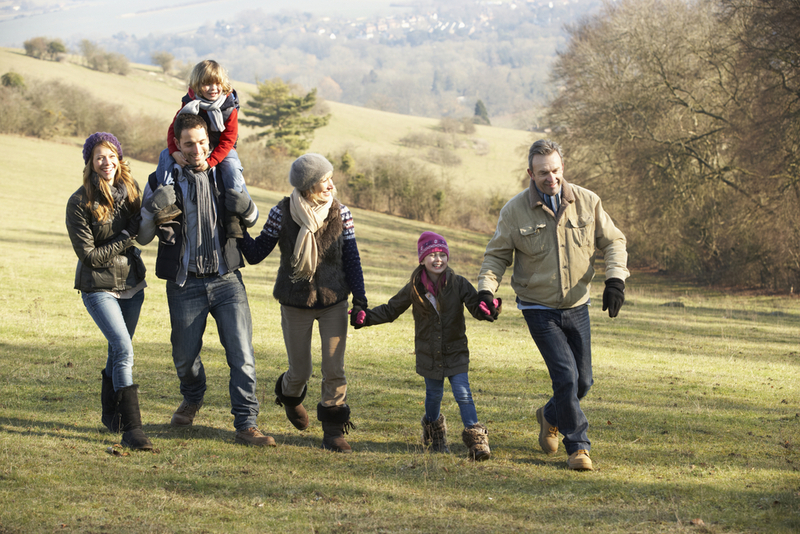 Instead of slumping down on a sofa in front of the TV after a mega Christmas lunch, why not take you and your family on a brisk walk? It doesn’t need to be a hike – 20 minutes is all that’s required to feel the benefits of fresh air and exercise after a big meal. It’s not just calories you burn from taking a brisk walk; insulin – which is naturally produced from the pancreas and secreted to balance blood sugar levels when we eat – works more effectively at distributing glucose around the body when we take a walk fairly soon after eating. This means that less glucose is stored as fat – so you might enjoy your Christmas lunch even more if you plan a walk straight after it … it could be considered guilt-free! What a treat indeed! So enjoy a very merry, treat-filled Christmas with a healthier twist this year – and roll on the New Year! Sign up to receive our blog and get a weekly dose of the latest nutrition and health advice direct to your inbox. Follow us on Twitter @feelaliveuk for nutrition, lifestyle and wellbeing tips. Visit us at www.feelaliveuk.com for the latest offers and exclusive Alive! content. Enter your email address to follow the Alive! blog and receive notifications of new posts by email. 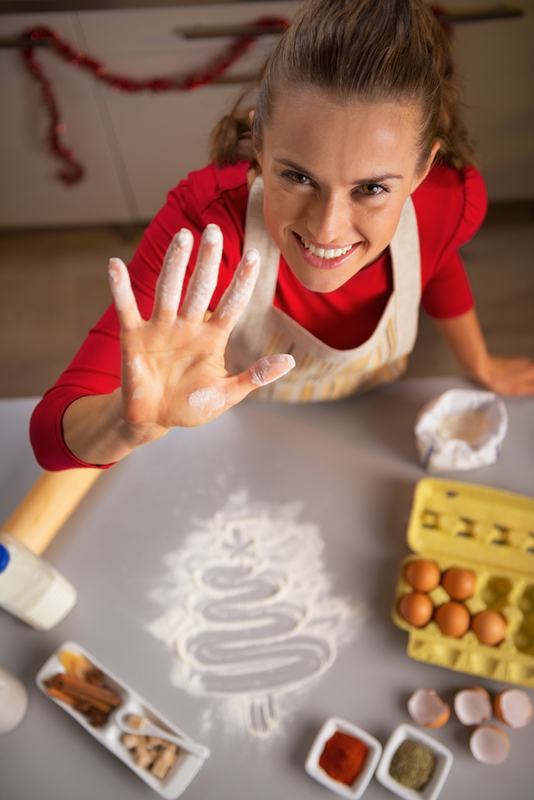 Nutrition for stress: can what you eat help you feel calmer?